When I was dreaming of being a freelance graphic designer, one of the blogs that I would often turn to for inspiration was the blog of Breanna Rose. I've found her Be Free, Lance series to be both helpful and inspiring in starting a freelance career. So, I'm quite excited to be part of her Creative Diaries blog series documenting a day in my life of various creatives. Learn more about my daily life in her latest Creative Diaries post. These are a peek at some of the photos documenting my day, with many more in her full post. First and last photos by Nathan Stracke. For me, 2013 was a pretty great year. There were ups and downs, but I really can't complain overall. I started my own business, spent more time with my son and committed to this little blog. I have been considering posting about some of my favorites from the past year, but wasn't sure I would have enough that I really loved. When I looked into the archives and a good amount of posts and projects that had almost slipped my mind. It's sort of surprising when you have tangible evidence of the work you've done over a year. These, that I'm calling my great 8 of 2013, are some of my very favorites for aesthetics, thoughts and sentiment. For those of you that tuned in later in the year, I hope you find something that you might enjoy. 1-A Sentimental Skirt is the best kind of skirt. Thanks Grandma. 2-The First Birthday Party Invites I designed. 3-My iPhone Case Designs at Society6. 4-Twelve Months of Alder, Seven Months is my favorite. 5-Wise Words, thoughts on joy and happiness. 6-My son's Ice Cream Social First Birthday Party 7-Gone crafty with a Half Moon Garland DIY. 8-Western Wear for an Everlasting Apparel Guest Post over at Hanna's Places. Do You Facebook? Let's All Share. 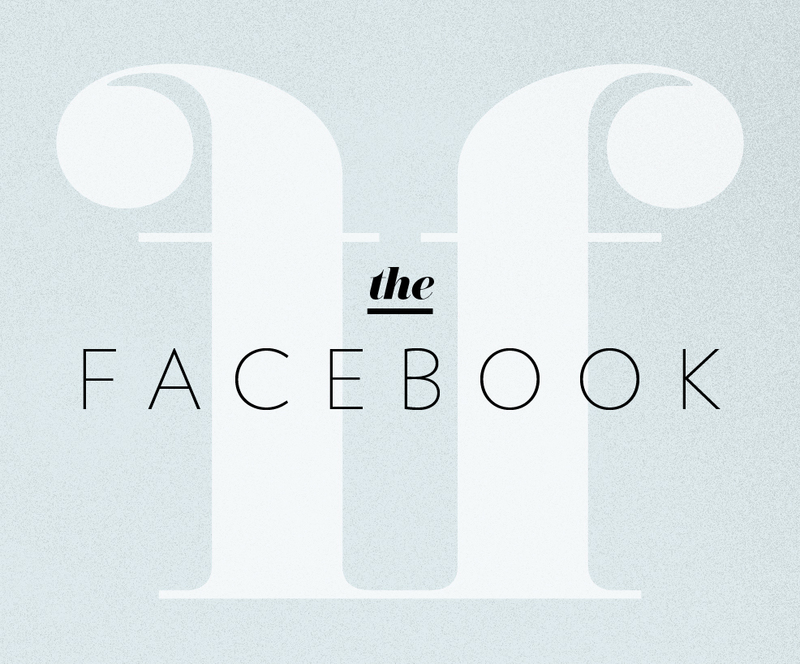 Let's talk about the Facebook (things always sound better with a 'the' in front of them, am I right?). I admit, I'm not the best keeper-upper-with-Facebook in all the land. Are you? However, I've recently come to realize the benefit it can bring, at least from a business perspective. I have a lot of people in my day-to-day life that ask, "Umm...what exactly do you do?" I'm hoping a business Facebook page will help people see what's going on with my business in a day-to-day way. So, after putting it off for entirely too long, I created Facebook page for my graphic design studio. If you feel so inclined, I would really appreciate it if you hopped over and liked the Mara Dawn Facebook Page. Now, let's return the favor. Do you have a Facebook business page? I'd love to help you out. Leave a comment on this post with the name of your page, and I'll check it out and give it some love, or Like? Mwah. 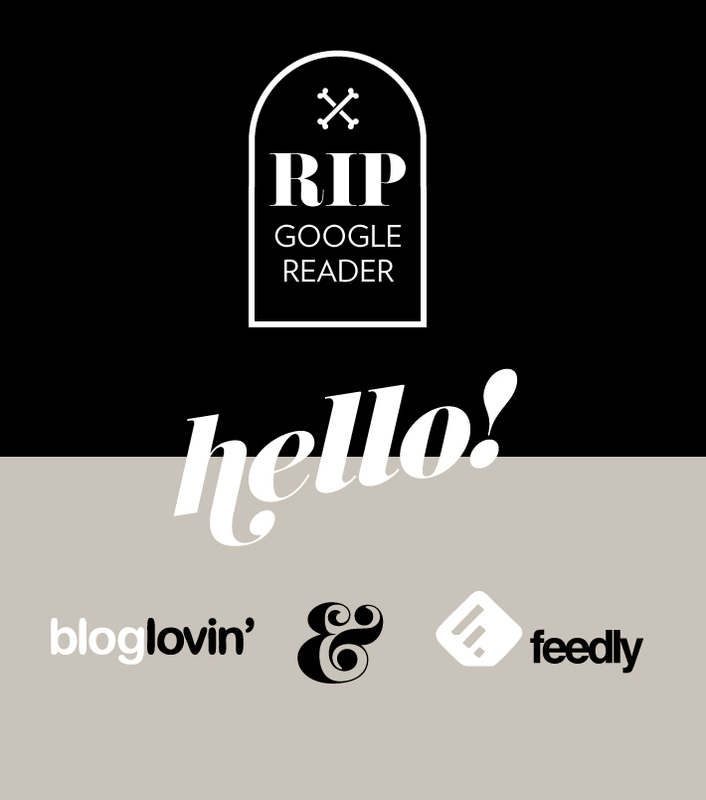 I know, I know, I'm sure you have heard many a time around the interwebs that Google Reader has bitten the dust. In honor of a new beginning, what follows is a little plug for my site. 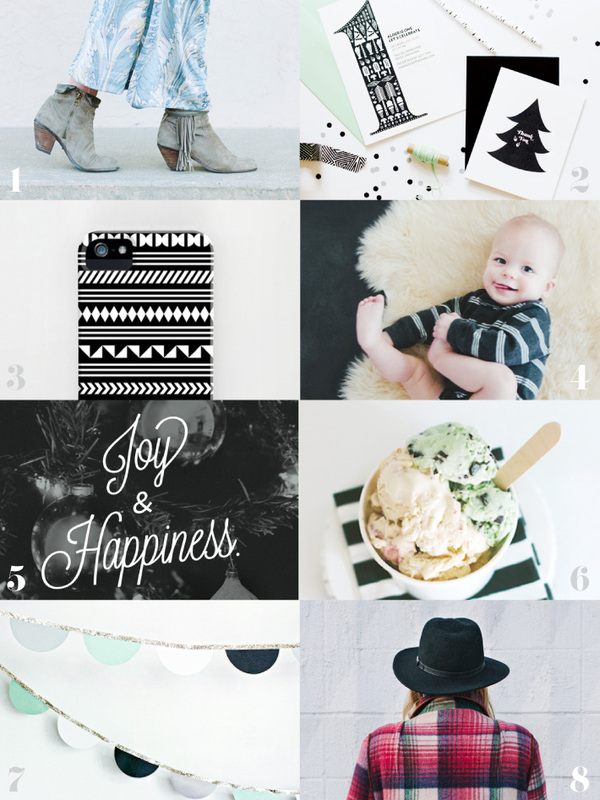 If you like keeping up with this blog, follow Mara Dawn here at Bloglovin or Feedly. I've tried both readers, and my personal preference is Bloglovin. I like the simplicity of the design and how you can view the blog posts easily in their original design to get more of the character of each blogger. I also like a new feature where you can follow an individual in addition to a blog. It's a nice way to see what others are reading as a way to discover new blogs and interesting posts. However, both readers well-designed. The designer in me is thankful that we've been forced to trash the clunky Google Reader for two sleeker alternatives. Well, I've gone and finally done it. I've decided to make good on all those those inspiring Pinterest quotes and take a risk. I quit my day job as an art director at an advertising agency almost two months ago. I know, this is old news now, but like I said, I was taking a break. Here's the story: after returning from maternity leave this past fall, I decided to go from full-time to part-time. As I went part-time, I had people asking me to do more and more freelance work. I found myself working almost full-time and hit a breaking point where I didn't want to wait any longer to try out the freelance life. As the kids say, yolo. So, I sped some plans up and just decided it was time to jump. So far, I have been blessed with a pretty full workload without doing much to promote myself (again, back to that break thing). My life and the blended line of work and home is chaotic, but it is one worth tackling. So far I'm ecstatic to spend time my boy and also do creative work that I'm excited about. So, if you need any branding, design, etc. here is my first stab at self-promotion. Please get in touch! Things have been quiet around here recently. However, that's soon about to change. I have exciting news and lots of things planned for this blog. I started this blog without a clear direction, but I've realized I need to pause* and reevaluate. I'm getting my act together with a new portfolio/site and editorial calendar for this blog. Things are about to get real! Stay tuned. *My gaming nerd of a husband will be so pleased that his xbox remote is featured in this post. I always envisioned myself designing a beautifully cohesive, fully-functioning blog before I ever began with a first post. However, I recently came across this quote, "It's not about ideas. 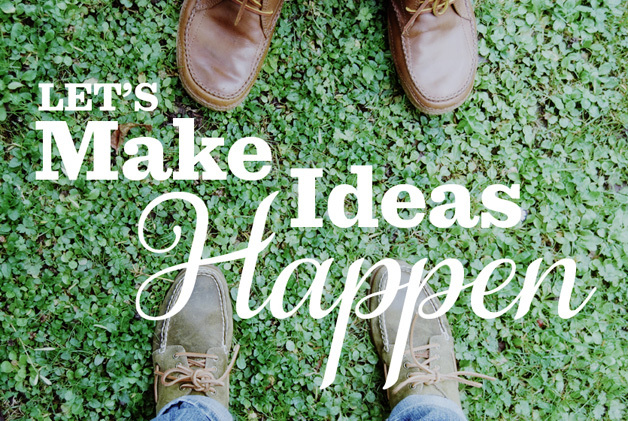 It's about making ideas happen," on Pinterest (yep, I'm that girl who pins cheesy quotes). It made me question my philosophy of having everything perfectly in place. I often have quite a few ideas and projects swirling around my head at all times, many of them never seeing the light of day. One project that's been continual is my desire to start a new blog that is my own outlook on the creative life. Feeling rather inspired at the moment, I've decided I'm not going to wait for the perfect circumstances. Right now, I'm the only audience. I've got a bare bones blog setup, not even a logo yet, and no clear direction for where I'm heading. But, I'm taking the leap. For anyone who happens across, I hope this step is a good one to follow. Image taken by me in Ireland.